There are more military credit cards to choose from than you might think. And some non-military credit cards offer really attractive terms to everyone. As a result, WalletHub’s editors compared more than 1,000 credit card offers in total, searching for the best credit cards for military families of all types. We focused mainly on cards with clear ties to the military community, but we also considered standout cards available to civilians when they were way better than the top military-affiliated offers in a particular category. Below, you can find an overview of the best credit cards for the military community, as chosen by our editors (certain cards may be from WalletHub partners). That’s followed by an issuer-by-issuer breakdown of special credit card programs and promotions available to military families. You can learn more about the year’s best military credit cards below. 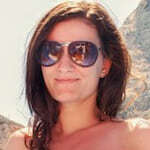 In the interest of getting the best deal, we also recommend comparing them to the market’s best overall credit cards. For a customized recommendation, you can also try our free CardAdvisor tool. show less The best credit cards for military families offer great rewards, rates and fees for applicants of all credit levels. They also provide military benefits, such as reduced rates and waived fees for active-duty personnel, beyond what’s required by the Servicemembers Civil Relief Act (SCRA). 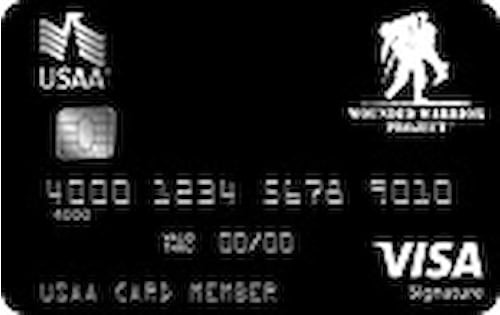 The best credit cards for the military are available to current military members, veterans and their family. 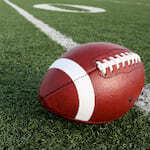 In some cases, cadets at military academies and even ROTC members are eligible, too. But just because a credit card has military ties does not mean it’s the right credit card for your needs. This card gives 1.5% cash back on all purchases. 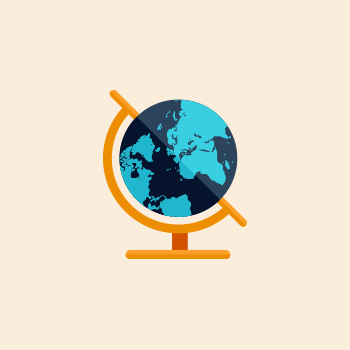 It doesn't charge either an annual fee or a foreign transaction fee. 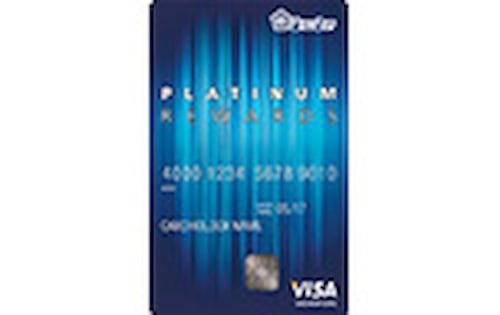 This card offers on-going earning rates of 5% cash back on gas and military-base purchases (up to $3,000 spent per year), as well as 2% cash back on supermarket purchases (up to $3,000 per year) and 1% on everything else. It does not charge an annual fee. 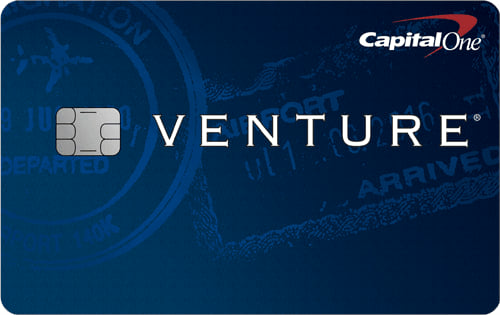 Whether or not you’re in the military the Capital One Venture Card is an asset to have in your wallet. If you spend $3,000 within three months of opening an account, you’ll get a rewards bonus worth $500 in travel. Couple that with at least 2 miles per $1 spent on all purchases and a $0 foreign transaction fee, and you’ve got yourself a winning combination. 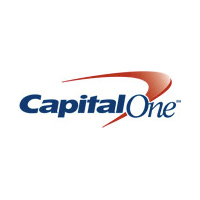 Capital One Venture charges a $95 annual fee, but it’s waived the first year. 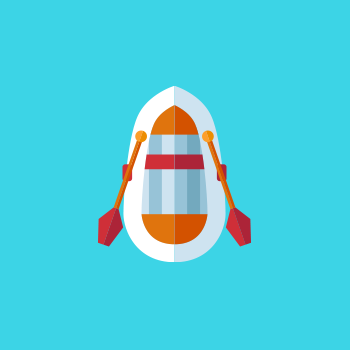 Applicants with good credit or excellent credit have a good chance of being approved. This is definitely a card to consider if you travel a lot, despite its $49 annual fee (waived for the first year). It offers 2 points per $1 spent on all purchases and 3 points per $1 spent on travel purchases, the equivalent of 2-3% cash back when you redeem for travel expenses. And by spending at least $4,000 in the first 90 days of account opening you will receive 50,000 bonus points worth $500 towards travel. A great way to earn free flights any airline as well as hotels, car rentals and more, this card offers a 25,000-point initial bonus for spending $2,500 within 3 months of account opening. That’s redeemable for more than $200 in travel. You’ll also receive a $100 annual air travel credit, 3 points per $1 spent on travel (4 if you’re a PenFed Honors Advantage member), and 1.5 points per $1 spent on everything else. There is no annual fee. 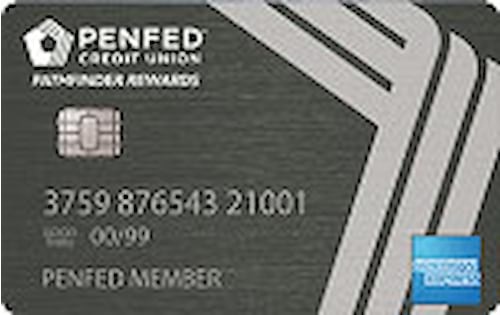 One of the best gas credit cards on the market, the PenFed Platinum Rewards Card offers 5 points per $1 spent on gas at any station, which equates to roughly 4.25% cash back. You’ll also receive 3 points per $1 spent on groceries (2.55% back) and 1 point per $1 on everything else (0.85% back). 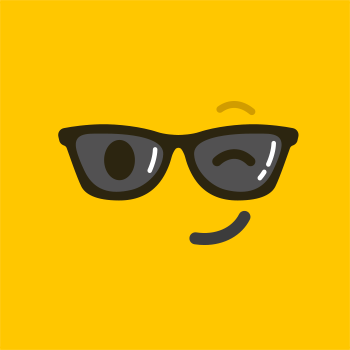 It does not charge an annual fee and offers a $100 signup bonus in the form of a statement credit if you spend at least $1,500 within 90 days of account opening. This card offers 0% for 20 months on new purchases and balance transfers. It also has a $0 annual fee. Plus, the card’s name puts country first, just like the military community. You do need excellent credit to get approved, though. And it’s best not to carry a balance from month to month after the low-rate intro period ends, as a pretty high regular APR takes effect at that point. 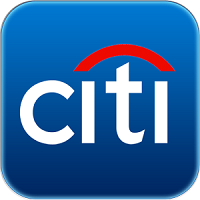 Chase Slate is one of the best balance transfer credit cards overall. It offers 0% for 15 months and has a 0% for 15 months balance transfer fee for the first 60 days. 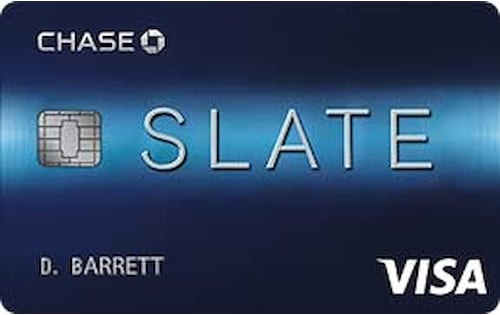 Chase Slate’s annual fee is $0, too. 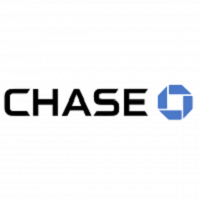 Applicants with good credit or better can get approved for the Chase Slate Card. And while its regular APR is usually pretty high, qualifying military personnel can get it down to 4% temporarily. Very few credit cards for people with limited or no credit are meant specifically for the military community. 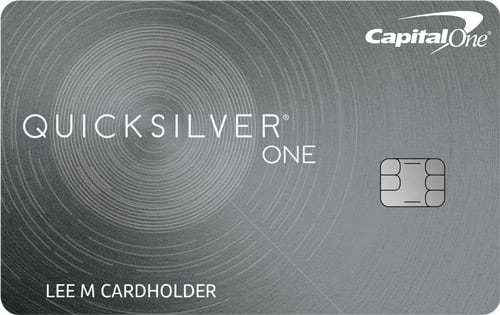 However, everyone can benefit from the Capital One QuicksilverOne Card’s offer of unlimited 1.5% cash back on all purchases. The card does charge a $39 annual fee, but its rewards will cover that cost as long as you spend at least $2,600 per year. 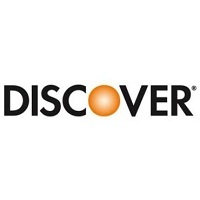 This $0 annual fee credit card for people with fair credit or better offers an initial bonus of 2,500 points and gives 1 point / $1 on all purchases. Cardholders can redeem those rewards points for donations to military groups, among other things. 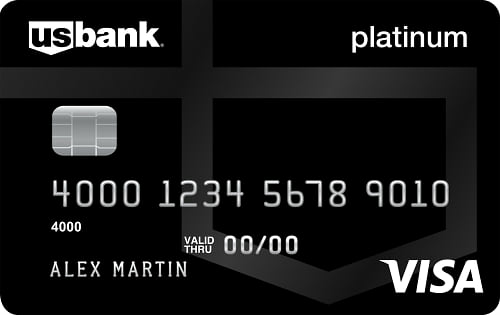 This card requires a $200 minimum deposit, it does not charge an annual fee and offers 1 point per $1 spent on all purchases. 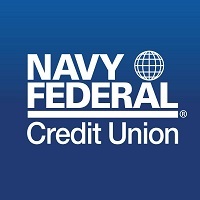 Military families who qualify for Navy Federal Credit Union membership can therefore use this card to cost-effectively build credit. For your convenience, we’ll recap what each of the top offers brings to the table. In honor of Veteran’s Day, WalletHub conducted a nationally representative survey to gauge people’s opinions about military personal-finance perks and a whole lot more. You can find the complete results in the following infographic. In the spirit of Veterans Day, WalletHub surveyed the nation’s largest credit card issuers about the military-oriented programs and promotions they offer. You can find an edited version of their responses below. To learn more about military credit cards and help you determine whether they pass muster for your wallet, we posed the following questions to a panel of personal finance experts. See what they had to say below. Should members of the military seek out credit cards with special military benefits? Do credit unions always offer the best military credit card benefits? Which group do you think gets the most preferential treatment from credit card companies: college students or members of the military? Does the military do enough to teach members about credit cards, and personal finance more broadly? 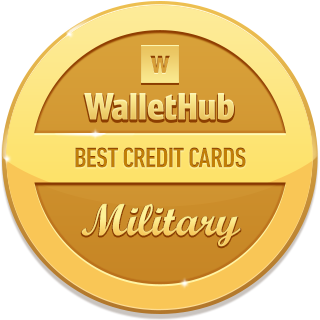 To identify the best credit cards for military members and their families, WalletHub’s editors regularly compare 1,000+ credit card offers based on their rewards, rates, fees, approval requirements and special military benefits. 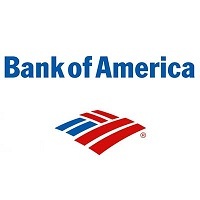 In doing so, we focus on cards from banks and credit unions that cater specifically to the military community, including USAA, Pentagon Federal Credit Union and Navy Federal Credit Union. Such issuers only represent a fraction of the credit card market, however, and service members sacrifice enough without having to miss out on great credit card deals. As a result, WalletHub’s editors compare the best military credit cards to the best credit cards overall in categories ranging from travel rewards to 0% APRs. When a general-purpose credit card offer is significantly better than the best military-specific option, we recommend the superior general-purpose card. These selections are updated on a regular basis. 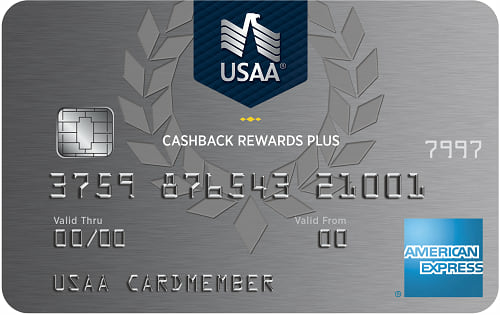 Do USAA Rewards points expire? USAA Rewards points do not expire. 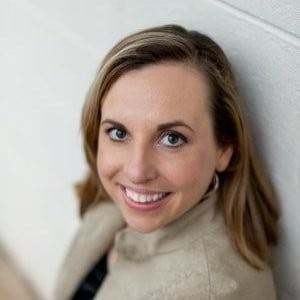 Can parents of military members join USAA? No, unfortunately parents of military members cannot join USAA. Can I use my Military Star card at the gas station? You can use your Military Star card at gas stations, but at on-base locations only. Is USAA only for military members? USAA is for military members and their families. Are there any cards for veterans? As you can see above, many credit card companies offer special programs and promotions to the military community. Some cards also feature military-related branding or are affiliated with certain military organizations. 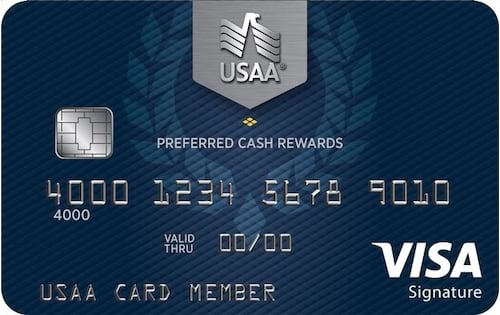 For example, USAA offers a Veterans of Foreign Wars Credit Card ( https://wallethub.com/d/veterans-of-foreign-wars-credit-card-1297c/ ) and an Active Duty Credit Card ( https://wallethub.com/d/usaa-active-military-credit-card-493c/ ), among others. Each branch of service has its own card as well. With that being said, we recommend finding the card that offers the best terms for your spending and payment habits, rather than one tied to a particular type of organization. 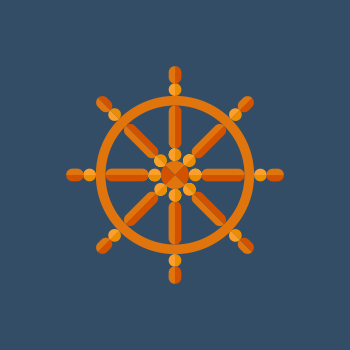 This will enable you to earn more rewards or save more on interest and thereby donate more to your cause of choice. You can also customize the appearance of many cards, if you simply wish to showcase your veteran status. 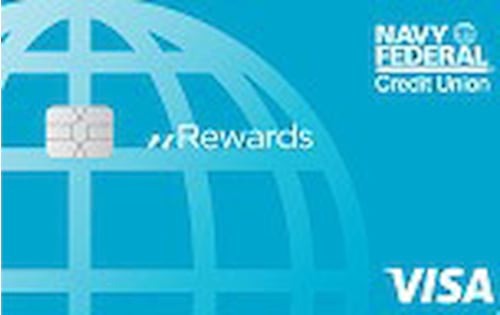 You can find our Editors’ Picks for the best credit cards on the market here: https://wallethub.com/best-credit-cards/ . Hope this helps, and thank you for your service! 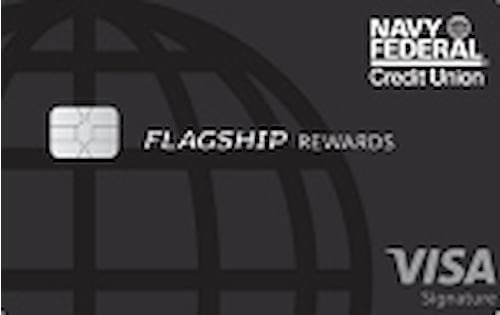 Our editors' recommendations for the 2019's Best Military Credit Cards are a reflection of their own subjective opinions, and they should not be relied upon as the sole basis for choosing your financial product.